Prime Minister Justin Trudeau invited 20 patients from the Children's Hospital of Eastern Ontario to join him for a private screening of Star Wars: The Force Awakens last night in Ottawa. Prime Minister Justin Trudeau invited 20 patients from the Children's Hospital of Eastern Ontario to join him for a private advance screening of Star Wars: The Force Awakens last night. 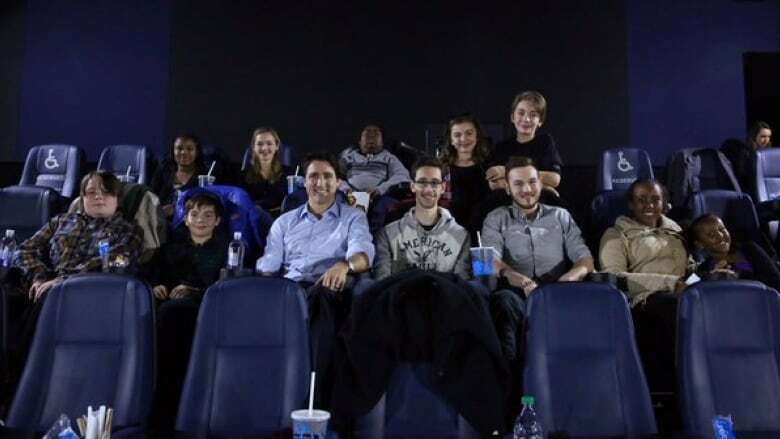 The children, ranging in age from 8 to 17, joined him at the Cineplex Cinemas Lansdowne and VIP movie theatre in Ottawa following an invitation from the Prime Minister's Office. 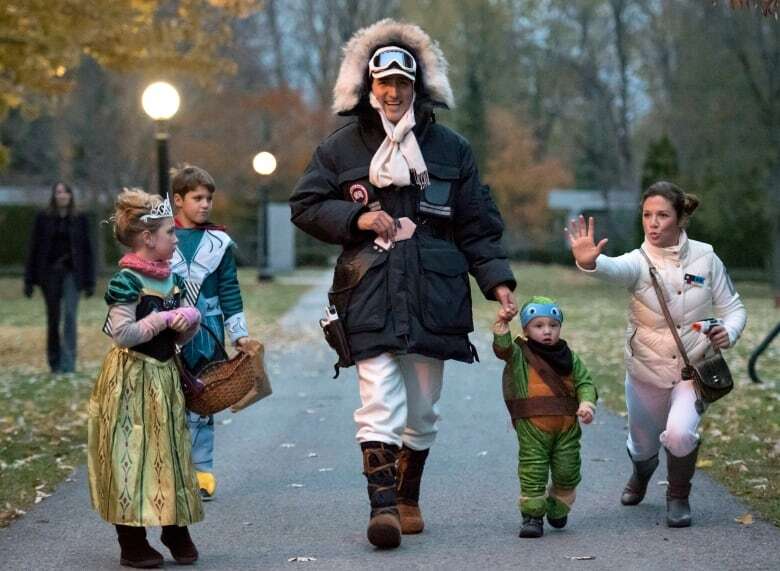 The prime minister is known as a big fan of Star Wars — even dressing up on Halloween with his wife, Sophie Grégoire-Trudeau, as Han Solo and Princess Leia, respectively, from The Empire Strikes Back. It's unclear how or why the private screening opportunity was offered to Trudeau. But his office said the decision to extend the invitation was made by the prime minister. No members of his family joined him to watch the movie, the PMO said. On election night Oct.19, cameras filming the Trudeau children watching the early results with their parents and grandmother captured the two boys playing with toy lightsabers. The morning after Trudeau's Liberals won their majority, Walt Disney Studios Canada tweeted that "The Force is strong with this one. The 1st invitation to the Cdn premiere of #TheForceAwakens goes to @JustinTrudeau." After taking in The Force Awakens on Tuesday night, Trudeau took to Twitter to publicize the outing with the young movie-goers, and enthused: "It was amazing!" "I guess the first thing he thought of was to bring some children from the hospital," said Len Hanes, director of communications for the CHEO Foundation. "We were quite excited to get the call. "Obviously we're happy he thought of the kids at CHEO and it was a wonderful thing for him to do." Trudeau's enthusiasm for the movie came up again while taking questions at a town hall-style event organized by Maclean's magazine Wednesday afternoon. "It's so good," he raved near the beginning of the event. "See it early before no one else spoils it for you." "Like everyone of my generation, or everyone I knew of my generation — maybe I just hung out with geeks — it was a life-changing movie and I am very confident that this new iteration of it is going to make everybody very, very, happy," Trudeau replied to a question from a young audience member later in the event. The prime minister has spoken before about how movies such as those in the Star Wars series were a big part of his childhood. The Liberal leader took some ribbing online after CBC News posted old video of him saying Return of the Jedi was a better movie than The Empire Strikes Back. He has since reconsidered, telling an interviewer at Ottawa's Comiccon event last May that "Empire is the best." 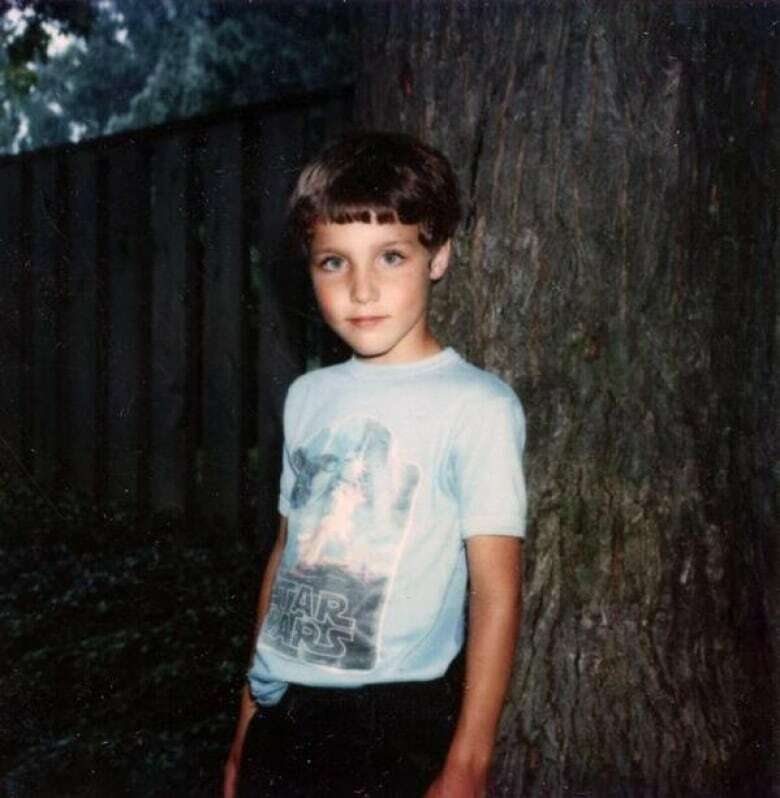 "For me, sci-fi has always been so important to me because it allows you to test the limits of human experience and understanding in completely unbelievable circumstances, and you get to learn more things about humanity this way sometimes," the father of three said. "That's the argument I have with my wife, anyway, who doesn't really see the point in it." "Why can't I have one of those?" journalists overheard Trudeau saying.